This woman had rhinoplasty surgery to create a more feminine nose and improve breathing. Will A Nose Job Affect My Sense Of Smell? Should You Be Honest About Your Nose Job? 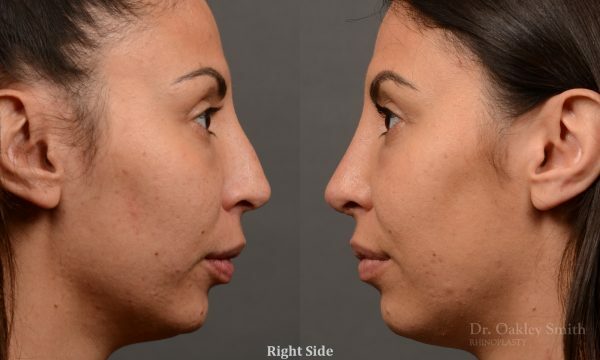 Will Your Rhinoplasty Be Noticeable?